Membership is for service providers and for technology enabling vendors. Conferences, expos, regional workshops, networking dinners, and training where MSPs learn and excel. MSPAlliance began in the year 2000 with the vision of becoming the unified voice for the Managed Services Industry. Our goal was to build a global organization for Manage Service (including cloud computing) Professionals where they could network, collaborate and share information. Today we’re over 30,000 members strong and have become a globally recognized standards, certification and consulting body for the Manage Service and Cloud Computing industry. 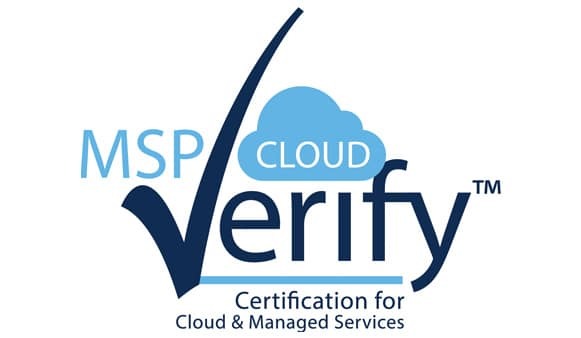 MSPAlliance has always been on the cutting edge of advancing the cause of Cloud Computing and Managed Services Professionals. Now…What can WE do, for YOU? ©2019 MSPAlliance · All rights reserved.